Your browser does not support HTML5 video. Here's a link to download the video. AGAM is a leading logistics company in Kuwait to offer a total logistics solution that all of our valuable customers have come to trust us as a “Total Reliability” company. From its inception in 1991 AGAM has steadily built a large number of fleet and professional team that offers the widest range of services for its national and international clients. With its state-of-the-art specialized transport equipment AGAM is capably handling multi-dimensional operations on the onshore, civil, power and petrochemical industries in Kuwait. Total Reliability for effective handling and timely delivery through our professional team at a fair and affordable price. To be recognized as the most reliable total logistics company in the State of Kuwait. 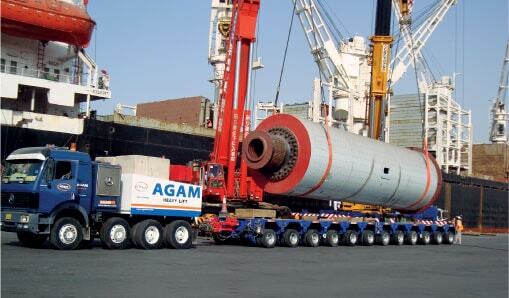 AGAM is in one of the leading Logistics companies in Kuwait that offers total reliability. 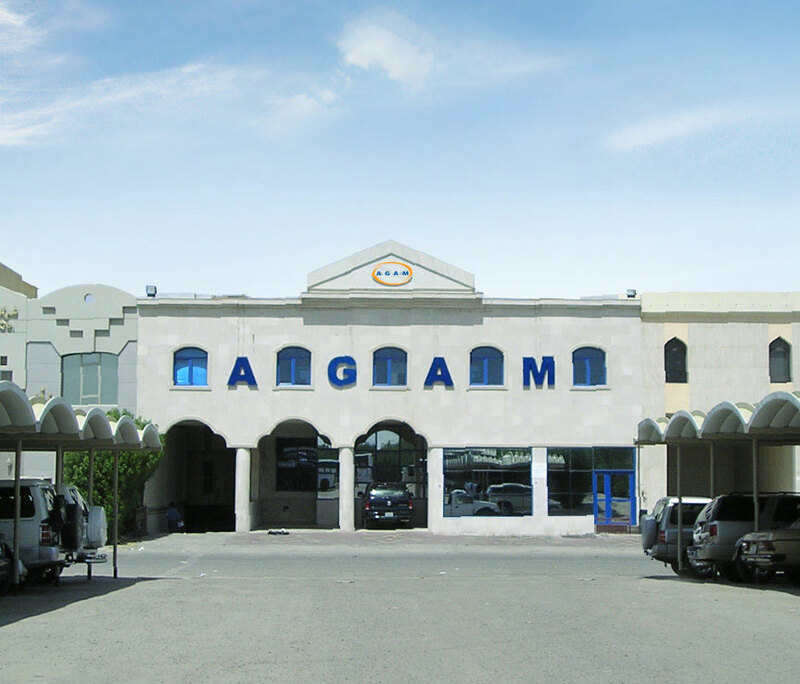 AGAM has one of the largest pool of equipments backed by skilled manpower in Kuwait. 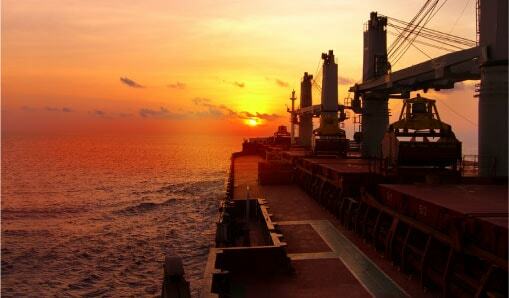 We strive to deliver the highest possible value and services to our customers. Our expertise in maneuvering the difficult tasks with ease leads to quantum savings for its foreign clients. AGAM has the local experience to make things easier for customers. We continuously innovate our services and business process. We expand our abilities by investing and acquiring better vehicles and equipments’. We build healthy relationship with our network partners by giving our best support. © 2016 AGAM Group Limited Company w.l.l., All rights reserved.